It’s challenging enough to conduct painstaking research. But, only to have it become immediately obsolete by virtue of it’s own publication—that is simply too much. Flying home from a whirlwind trip from the Pacific to the Atlantic, I came across an interesting analysis of how many sheets of paper would be required to print out the entire contents of the internet. One hundred and thirty-six billion. Didn’t sound like all that many when I read it. Why, that’s not even a fraction of the annual deficit here in the United States. Still, it’s quite a few sheets of paper. As the article said, stacked on one another, the pile would tower 8,300 miles high. That sounds a bit more impressive. 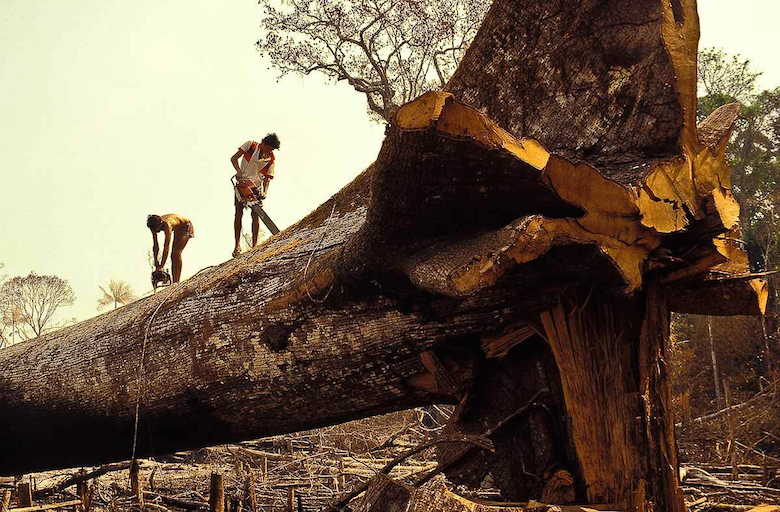 The researchers determined eight million Amazonian trees would have to be sacrificed to provide sufficient pulp. Impressive. But then they turn about and make that very number far less remarkable by declaring that this total would constitute only 0.002% of the rainforest. Sadly, as diligent and mathematical as the researchers were, there was a weakness in their model. You see, they did not factor in their own research. Immediately upon it’s publication, their numbers were obsolete. In fact, because they meddled with the internet equilibrium, there were at least 36,000,000,002 pages. (And, although I am not a scientific researcher, I suspect there were even more.) And, despite my mediocre numerical skills, even I know that when I hit post with this column, the internet page counter will advance another digit. Also, it is thought the non-explicit web is only a mere 0.2% of the total internet, the rest encompassing the Dark Web. This would mean that printing the entire internet including the Dark web would use 2% of the rainforest. As entertaining as it might be to ponder how many pages of data exist on the web, there is a far more valuable question. How many pages of the material on the internet are worth printing out? C.S. Lewis has a delightful passage about wasted newsprint in Surprised by Joy. Although he is specifically talking about how students should not squander time or attention on newspapers, his point extends beyond that to people of all ages, and to all media including the internet. I think those are very wrong who say that schoolboys should be encouraged to read the newspapers. Nearly all that a boy reads there in his teens will be known before he is twenty to have been false in emphasis and interpretation, if not in fact as well, and most of it will have lost all importance. Most of what he remembers he will therefore have to unlearn; and he will probably have acquired an incurable taste for vulgarity and sensationalism and the fatal habit of fluttering from paragraph to paragraph to learn how an actress has been divorced in California, a train derailed in France, and quadruplets born in New Zealand. If Lewis were alive today, I have no doubt he would share my opinion that most of what is written both on- and offline, is not worth printing. Perhaps someone should undertake a study of how many trees would need to be cut to print everything worthy of being printed? If they did so, I am fairly confident we would need not worry about the future of the Amazonian rain forest.